And Your Ability to Change the World. On this page, you’ll find a few or our own small efforts to make a difference too. 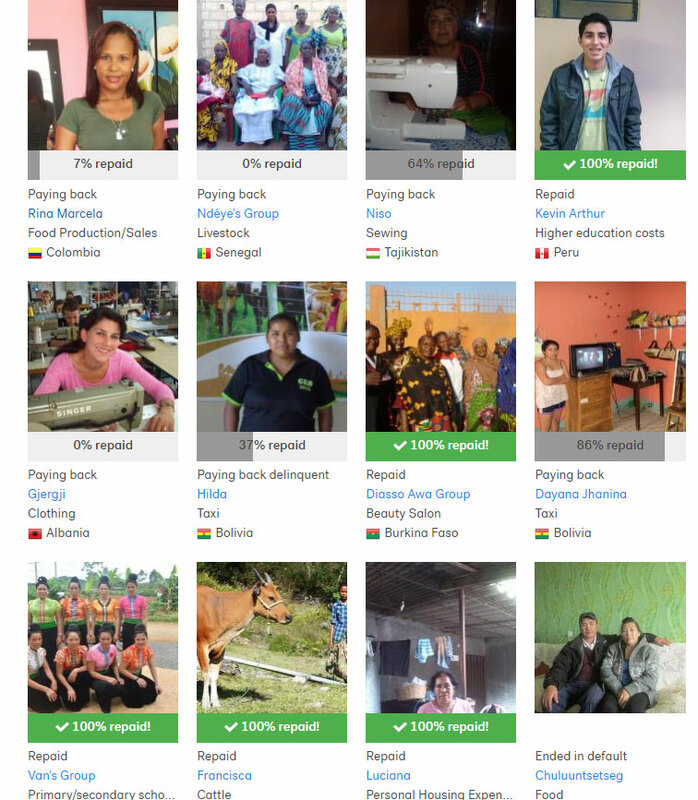 Here are a few of our KIVA loans to help build a better world, one entrepreneur at a time. As an example, the loan at upper left was to a 22 year-old woman living in Cartagena, Columbia. She is single and lives in her mother’s house and, in light of her relatives not having the necessary resources to support her with her educational expenses, she chose to sell desserts. Once she began her studies, she started to offer them to her friends, classmates, professors, and students in other programs. She has one year of experience in this business and at this time is applying for her first Kiva loan to invest in milk, fruit, cornstarch and more. Rina believes that she will be able to increase her production and, with it, her income. We’ll keep you apprised of additional charitable efforts in other venues as we go. Today, we encourage you to explore the Kiva loan system at www.kiva.org and support the peoples of the world in making a better life for themselves and others. With only $25, you can make an enduring difference.